Braamfontein Alive: PRASA is on it again: People in my community. PRASA is on it again: People in my community. 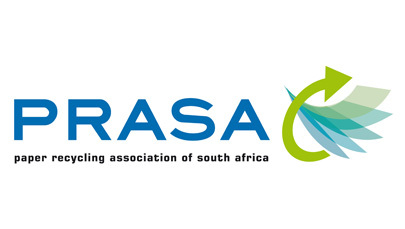 PRASA – Paper Recyclers Association of South Africa. Will be running an Entrepreneurship Training Course from Tuesday 15 March to Friday 18 March 2016 at The Cornerstone Church, 4 de Beer Street, Cor Smit Street, Braamfontein. The course runs from 08h30 to 16h00 daily. The course is aimed only at persons already involved in recycling and waste collecting and starting their own business. A Certificate of Achievement will be presented to those attending all 4 days of the course. The course is run over 4 days and attendees must be committed to attending each day. There is NO CHARGE but attendees must be genuinely interested in recycling. Or give your details to Taiwo Olagunju who will pass on messages. Please confirm early in order to avoid disappointment.